Welcome to the blog! 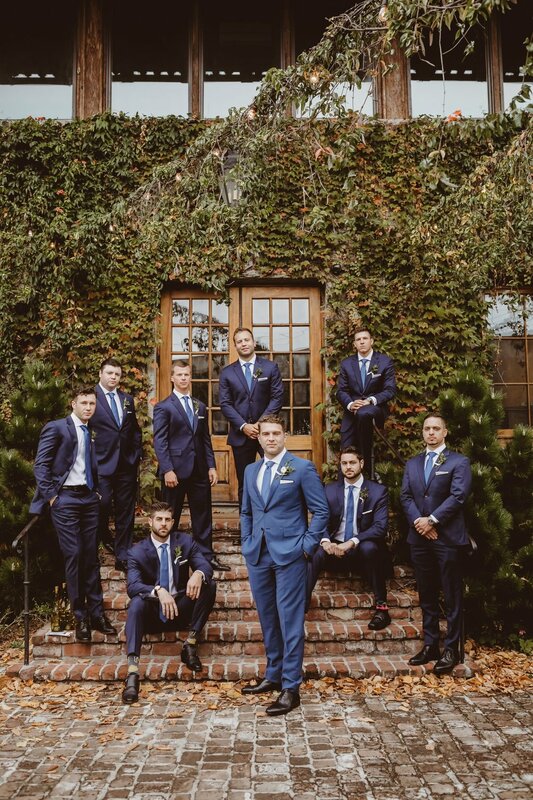 Here you'll get a further glimpse into the different weddings and engagements! Also, I would love to share with you my passion for travel, fashion and families! Don't be shy, take a look around. 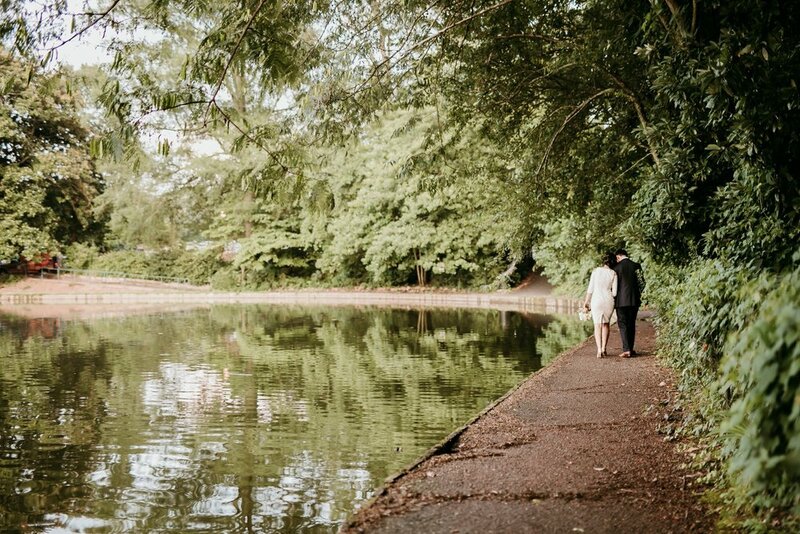 Atlanta Elopement at Piedmont Park with Elizabeth and Adam! 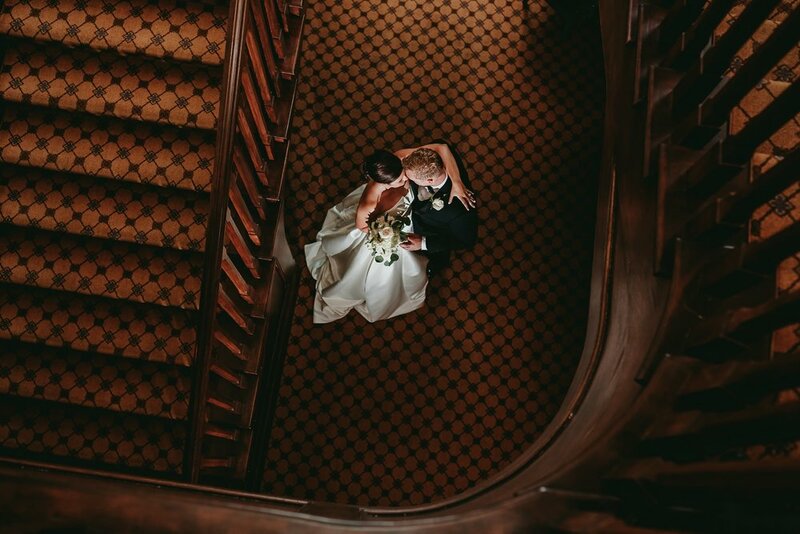 Nothing gets me more excited and giddy for my clients than seeing their weddings published! You can see Vania Photo Studio and our aweseome team in the pages of the Spring Luxury issue of Munaluchi Bride! Take a peek below and be sure to pick it up! I had a blast working with wedding planner Kaycia to design such a pretty and rich look for our bride. 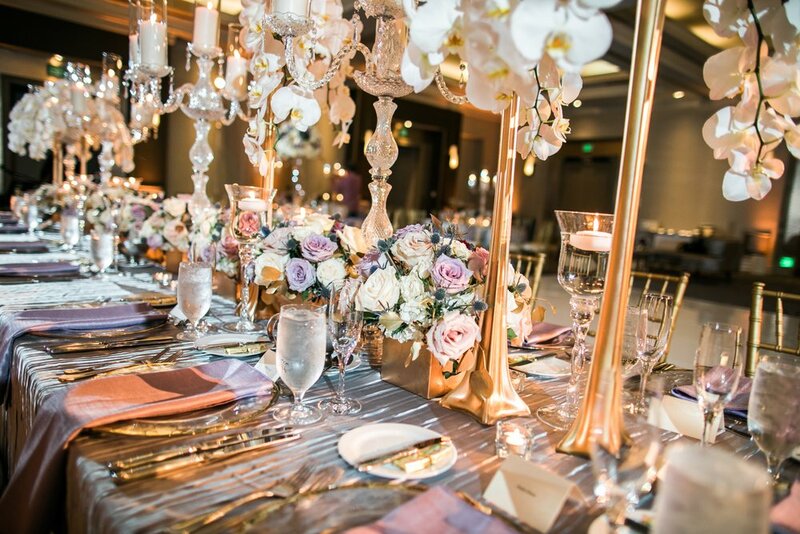 We just love the gold marble table linens and those chairs! To die for! 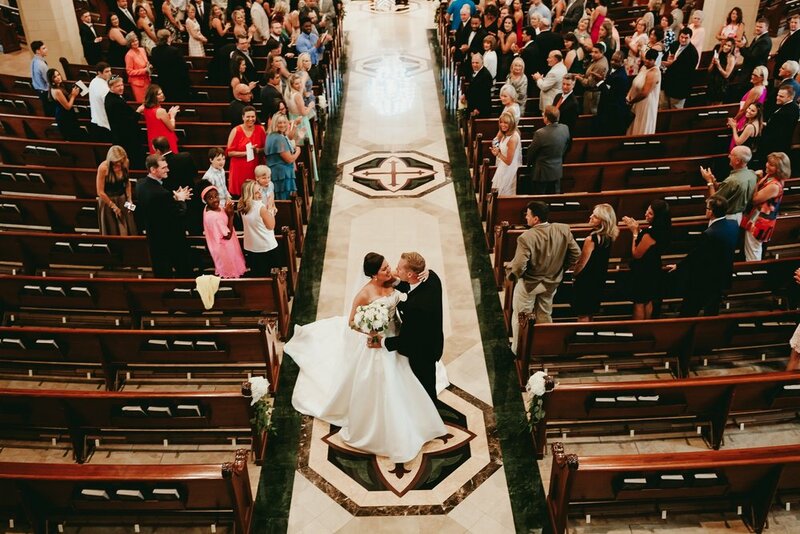 Not to mention our gorgeous bride rocking a CTO Bridals gown! 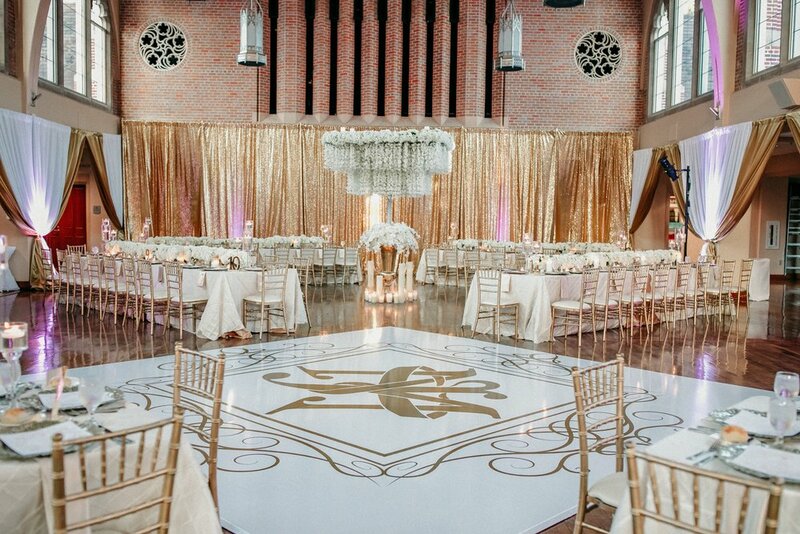 GOLD GOLD GOLD and that little touch of pink just makes for such a luxurious reception look! Check back here for a few more photos from the shoot that didn’t make it into the magazine but we love just the same! Thankk you to our team! You can find them n Instagram at..
A little late but still a fun post I wanted to share! 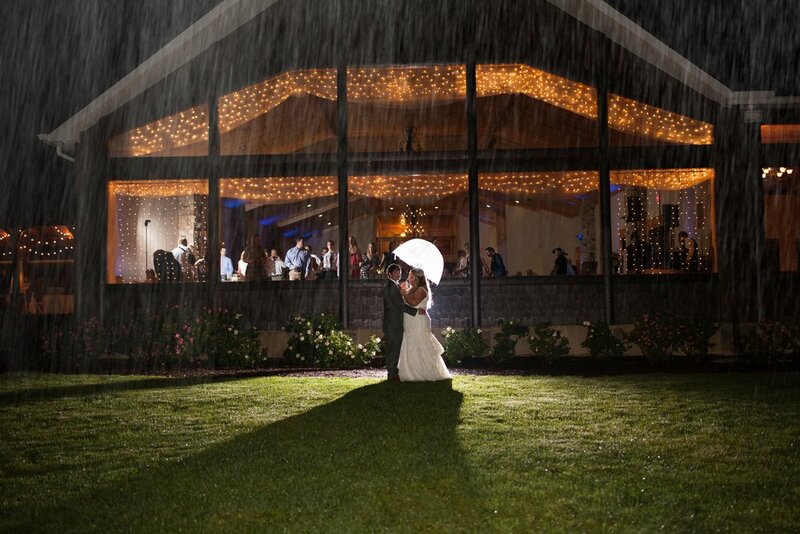 Here’s some of my favorite wedding details from the year. 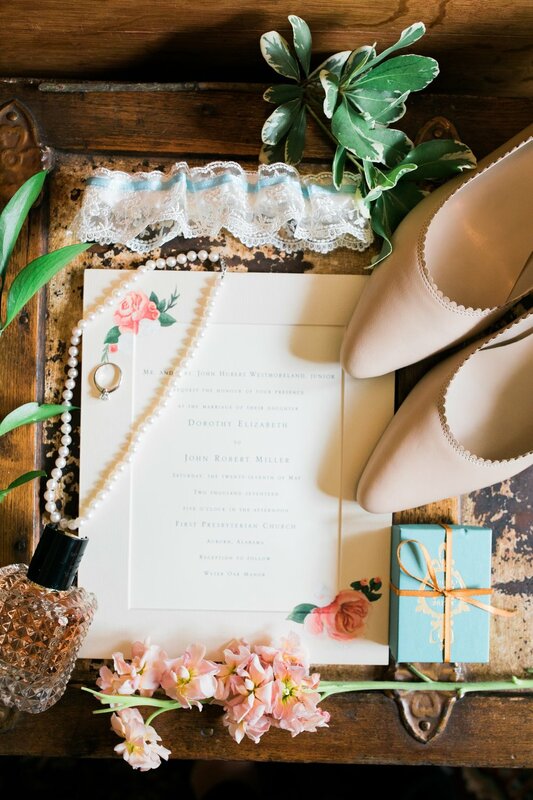 Wedding details are some of my favorite things to share from a wedding day since it shows off the couple’s personality and style. 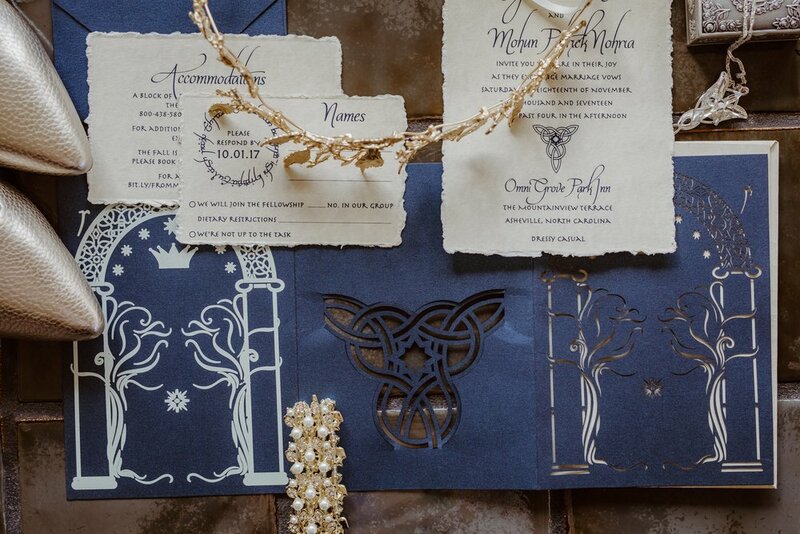 Whether your wedding is glam, boho, chic, or southern inspired, pick details that mean something to you. 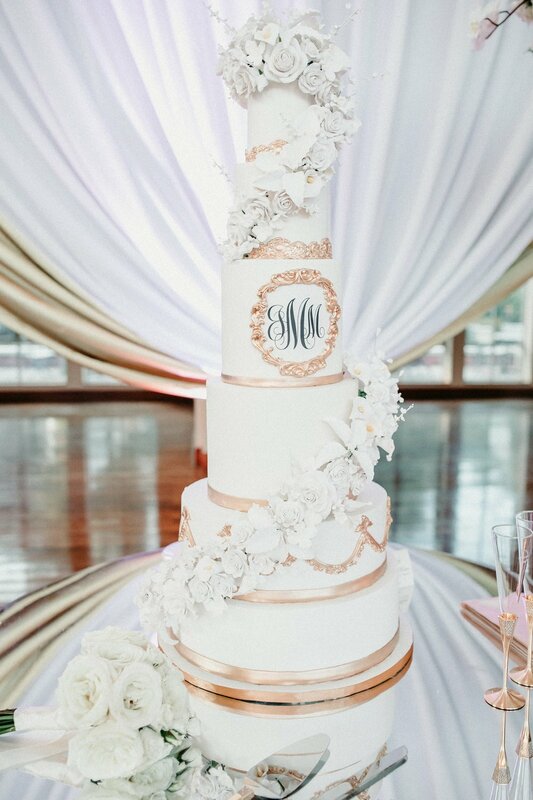 See below the beautiful wedding touches from some of my favorite weddings. 2017 was pretty great! Filled with some of our most memorable moments and photos. 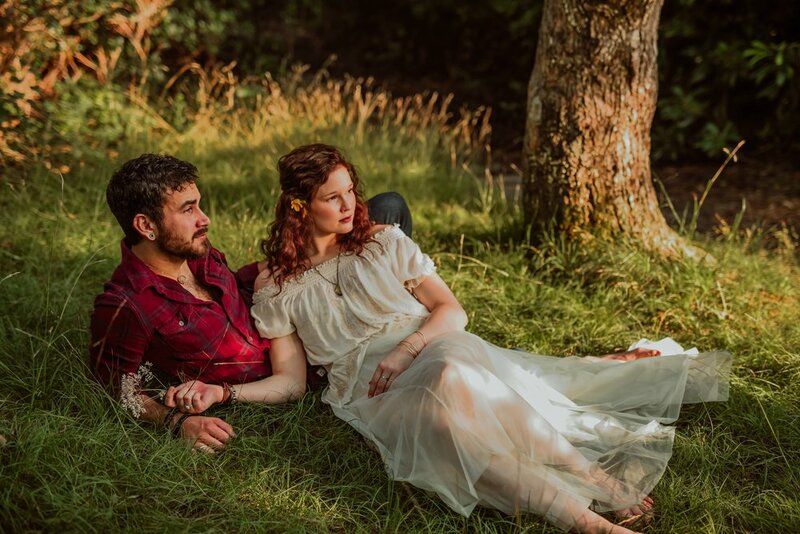 Photographing our couples over the year has been such a wonderful dream! Keep being awesome guys and for our 2018 brides, I can’t wait to see what happens! society has been obsessed with diamond for what seems like forever. They are shiny, pretty, and ooze happiness! 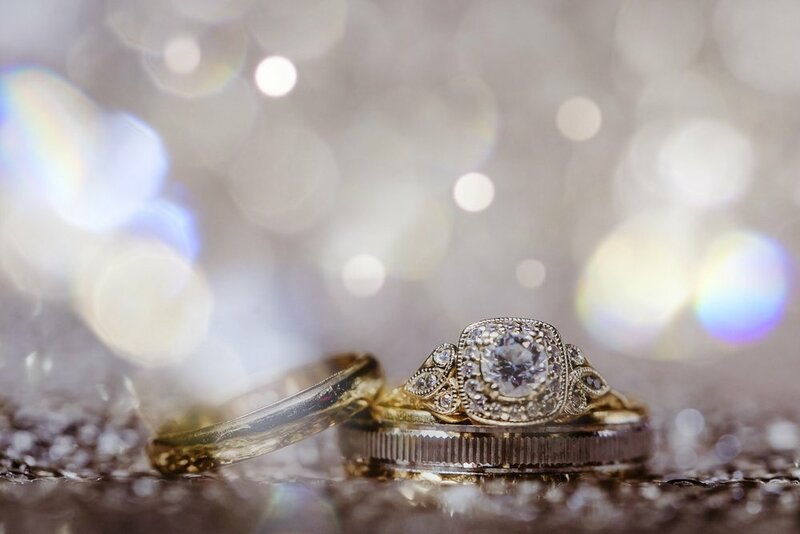 Diamond rings signify engagement, and therefore weddings, and therefore happiness and celebration! Your ring says so much about you. And I love photographing every ring! Gimme! Heres some of my favorite from this year! Which is your favorite? 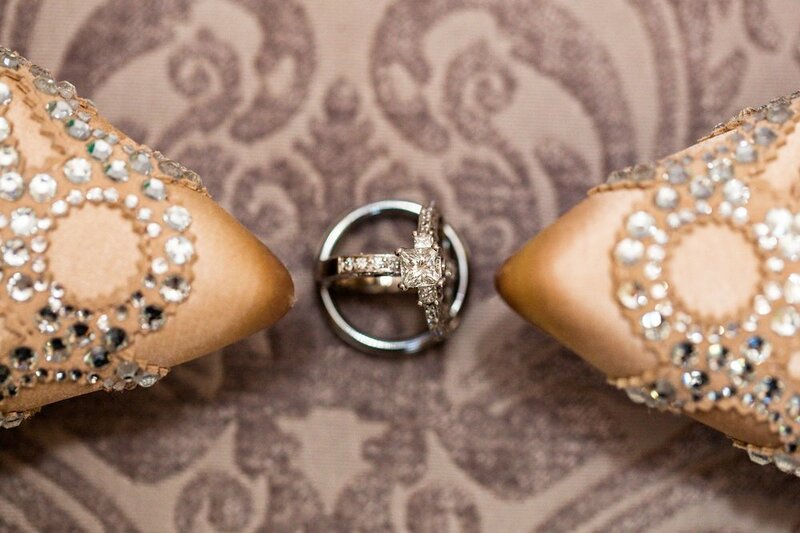 I am a sucker for two details during a wedding, aside from the dress: rings and florals! Here’s a handful of my favorite florals from recent weddings. 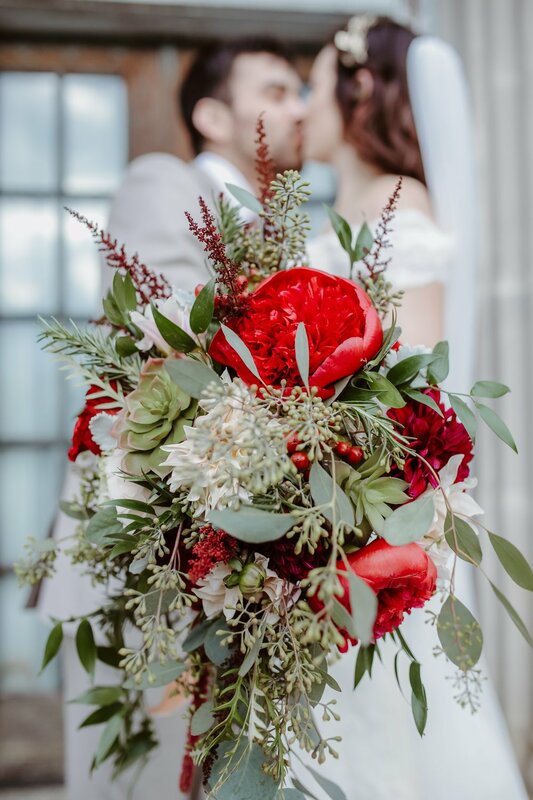 Shay Brown Design & Events put together this wintery bouquet with that striking pop of red! Quite a showstopper! 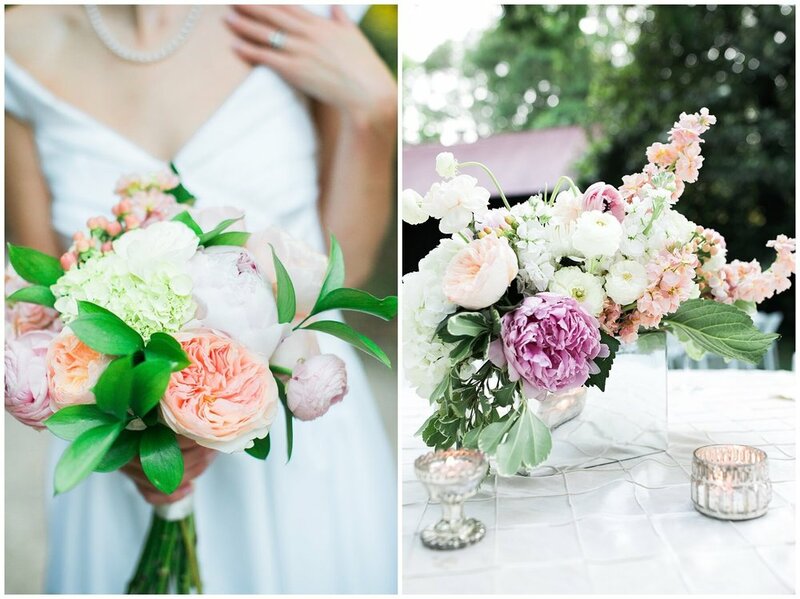 The ladies at Water Oak Manor showered the whole wedding with delicate, beautiful peonies! 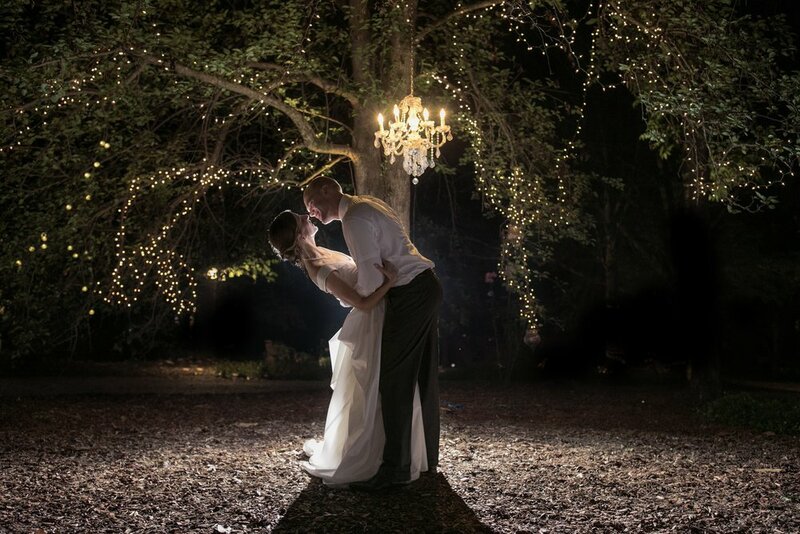 Perfect for a charming southern wedding in Alabama! 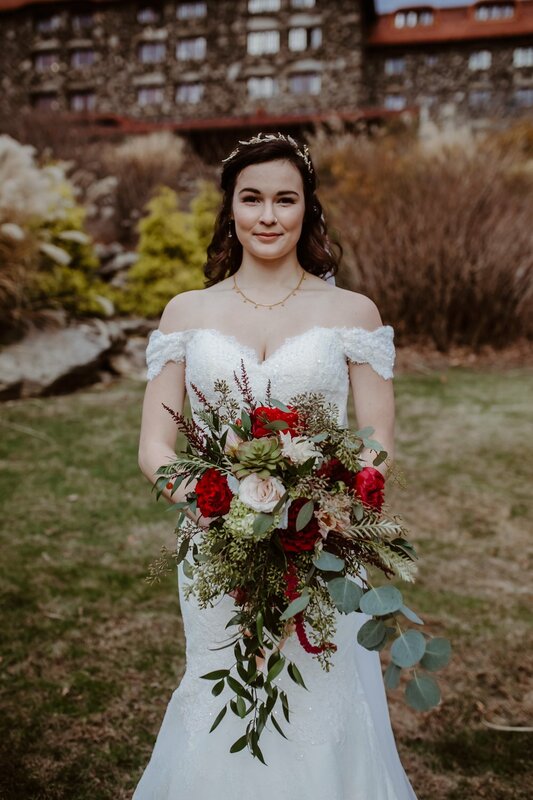 Grace’s Garden wowed me not just with the stunning florals everywhere from the delicate simple touch of greenery on the place settings to the wedding arch. 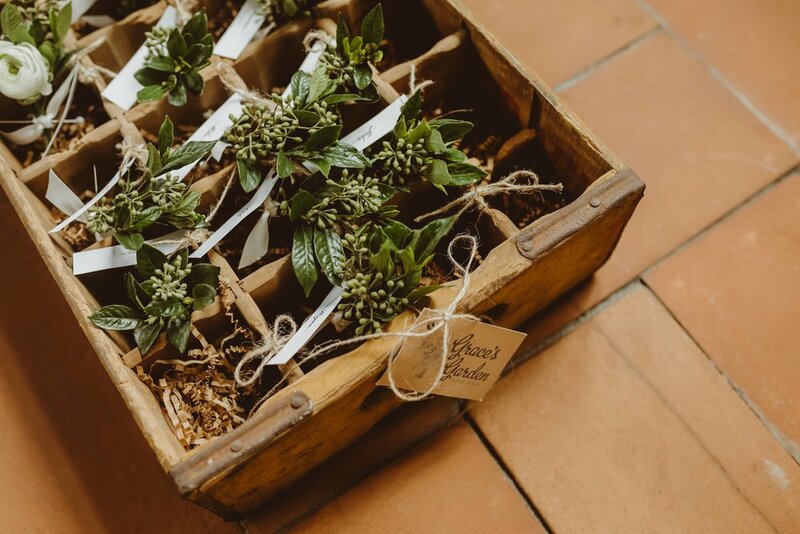 I loved how she displayed and delivered the boutonnières in this vintage wooden box. The ladies at Detailed I Do’s made a romantic location like the historic Dekalb Courthouse even more romantic with soft purples and that delicate pink, and the twinkle of candles behind the sweetheart table! Just Dreamy!